SINGAPORE - Touch PR & Events has secured a year-long retainer with beauty and wellness store Watsons following a five-agency pitch. The firm will provide professional consultancy on PR strategy and influencer engagement, while also overseeing the planning and management of the bi-annual beauty fair, My Watsons Day Out. 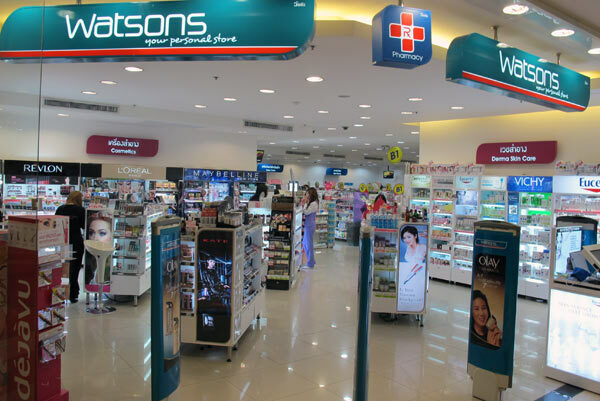 Watsons' general manager Daniel Teo said: "We look forward to spearheading memorable, cohesive initiatives with the team." Other recent retainer account wins for Touch PR & Events include tearoom and patisserie Angelina, Japanese fashion label 45R and beauty device specialist MTG.